[Development] [Please help] MTK6580 Android 6.0 S7 Edge Fake - custom recovery needed? I have a S7 Edge fake device (MTK6580) with stock android 6.0.1 and want to root it. My device ram 2g, rom 8g! I've spend hours on figuring out what to do (one click root tools, SP Flash, MTK Droid tools, ...) but nothing seems to work. I think that I need a custom recovery for my device, but can't find it anywhere. TWRP doesn't list my device and there seems to be a method to flash custom CMW recovery through MTK Droid Tools, but this tool doesn't work either as you will see below. I cannot get costume recovery with MTK droid is coming up with errors and I cant seem to port one myself. 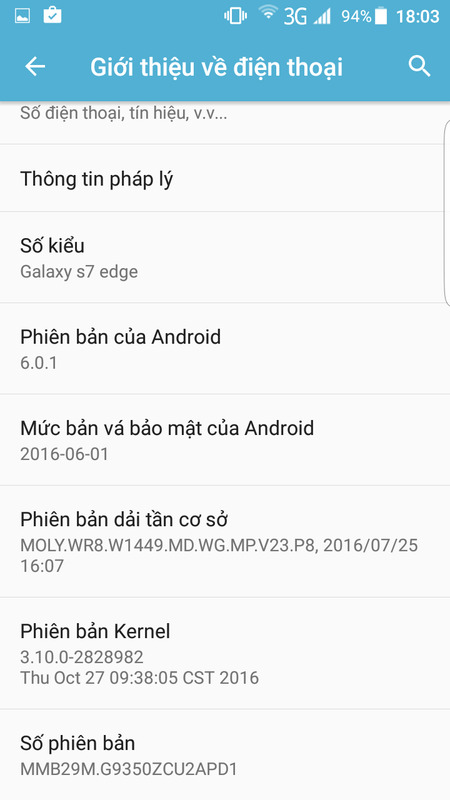 (02-18-2017, 10:38 AM)chinhminh114 Wrote: I have a S7 Edge fake device (MTK6580) with stock android 6.0.1 and want to root it. It works! 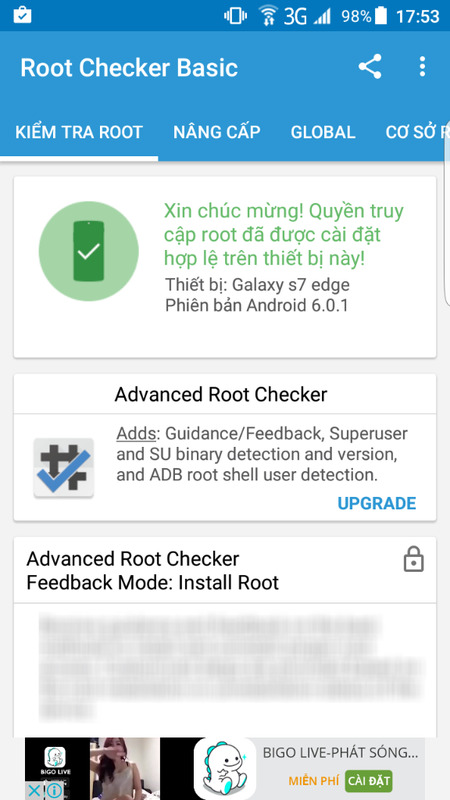 My device is root! Build number! Thank you very much!